On December 14, 2015 the Securities and Exchange Commission (SEC) charged a Pittsboro, North Carolina-based startup energy company and two executives with defrauding investors in an unregistered stock offering as they purported that a big influx of capital was on the way from a major investor. From February 2009 to March 2015, CAUSwave, Riggs, and Baldwin raised more than $6 million from “friends and colleague investors” through the sale of shares of CAUSwave. They falsely stated to investors that CAUSwave had received or was on the verge of receiving substantial funds from purported institutional investors. 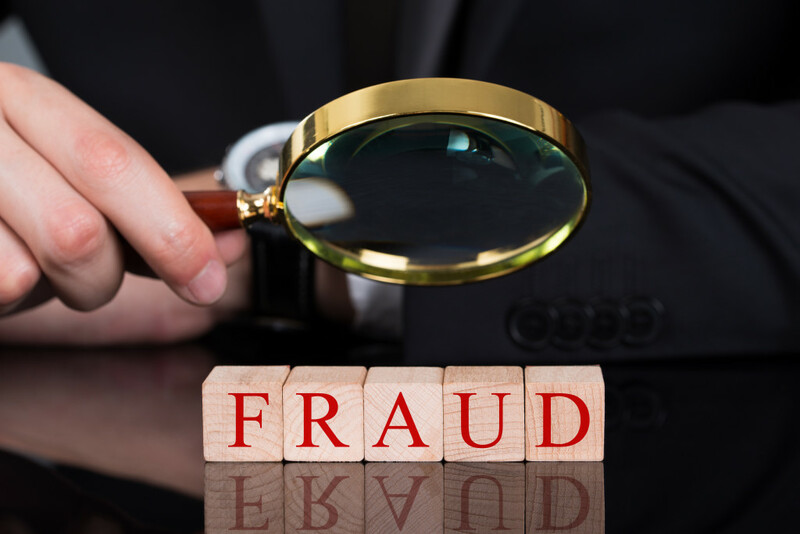 They failed to inform investors that they were using the stock sale proceeds raised from the individual investors to pay the purported institutional investors significant sums, in what appears to have been fraudulent investment schemes. They made other misrepresentations and omissions to investors, including the likelihood, timing, and amount of a stock buyback. Riggs and Baldwin diverted at least $1.8 million in investor proceeds to themselves. The offerings also violated certain registration provisions of the federal securities laws because they were unregistered and not covered by any applicable exemption. CAUSwave, Riggs, and Baldwin are charged with, among other things, violating Sections 5(a), 5(c), and 17(a) of the Securities Act of 1933. CAUSwave and Riggs are also charged with violating Section 10(b) of the Securities Exchange Act of 1934 (“Exchange Act”) and Rule 10b-5 thereunder. Baldwin is charged with violating Section 10(b) of the Exchange Act and Rules 10b-5(a) and 10b-5(c) thereunder, as well as with aiding and abetting Riggs’s violations of Section 10(b) of the Exchange Act and Rule 10b-5(b) thereunder. Riggs and Baldwin are also charged with aiding and abetting CAUSwave’s violations. The SEC’s complaint seeks permanent injunctions, penalties, disgorgement plus prejudgment interest, and other relief against the defendants.